Very important books for UPTET and CTET Examination 2018. Best books for UPTET Examination. Uttar Pradesh Basic Education has announced for the application of UPTET Examination. And now its application form has been live and is being submitted. NowIi would tell you about the most important books for UPTET Examination. Important books is very useful for any competitive exams. 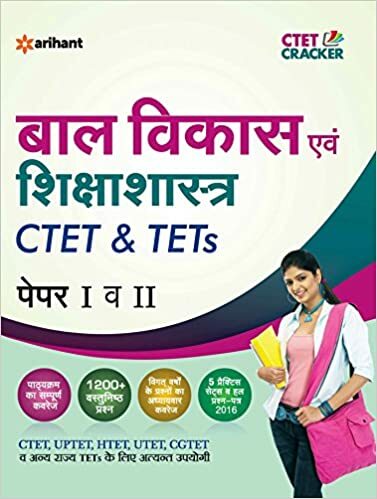 There are many important books for your CTET Exams as given below list. Because of these books, you can crack the exams. These below books are the best and important for your exams. 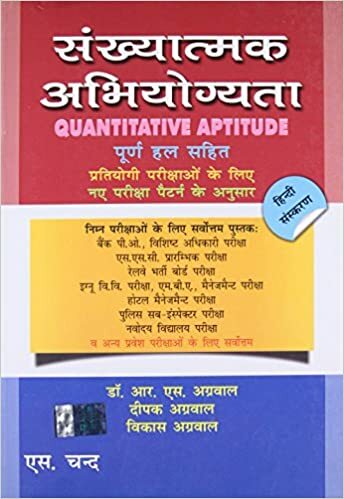 In this book,s there are many articles related the examination i suggest to all aspirants to study this books . In this boo,k there are objective and described questions. 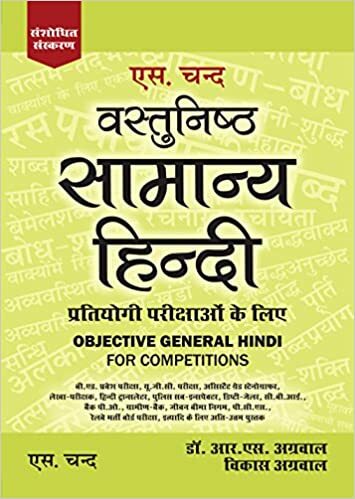 This book has been published by Arihant prakashan. It contains full and completes the syllabus. First of all study this book properly. Above book is very important for the UPTET Exam 2018 preparation. It book is written in Hindi. 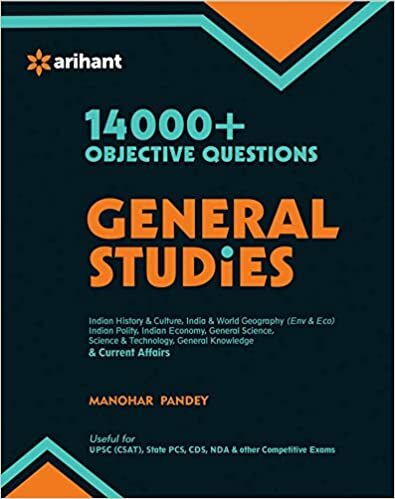 General Studies is the main role of all competitive Exams. This book is very prominent for UPTET Examination Preparation 2018. In this boo,k there are very simple methods of presentation. In this, all topics have been covered by in simple words. This very important book for UPTET. This is the best book of Environmental Study. It has covered all topics related to the subjects. An environmental book is useful for UPTET, CTET. This book covers all important concepts. It will help to score Number. This is the common book in mathematics try to complete before the exam. Note : We have given you the most important books for UPTET and CTET Preparation 2018. These above books are very important for UPTET.